The Hotel Filli offers some great packages on a variety of themes; from relaxing spa weekends, action-packed mountain biking weeks to special seasonal packages. 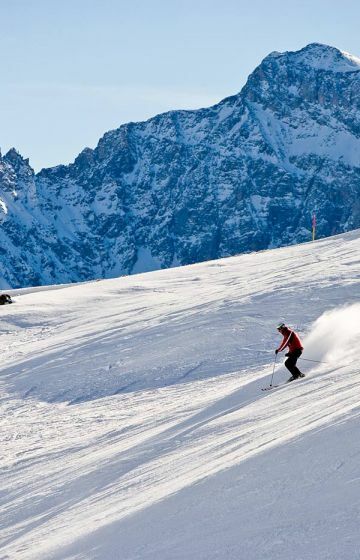 Looking for a really active winter break in the fresh air, surrounded by snow-covered mountain ranges? This package includes plenty of outdoor activities. After your return, a delicious table d’hôte dinner will await you! 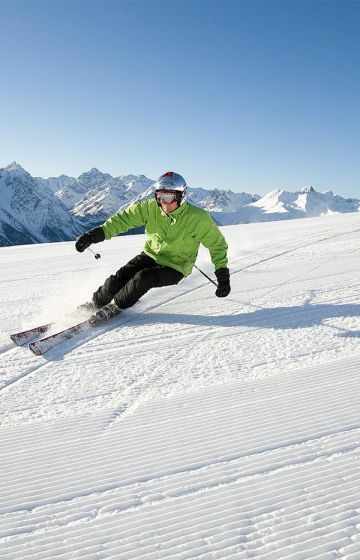 The perfect package for a winter holiday with entrance to the 'Bad Scuol' spa, sleigh ride, 3-country trips and luxury half board. Enjoy the snow-covered winter landscape on a winter walk and sleigh ride. Also discover the area with a 3-country trip by 'Postauto'. In the evening you'll then be treated to a delicious table d’hôte dinner.